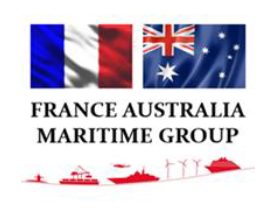 QUALITY | FAPMO French Designer and Manufacturer of Industrial Centrifugal Pumps for the Civil and Military Navy, Industry and Nuclear since 1923. 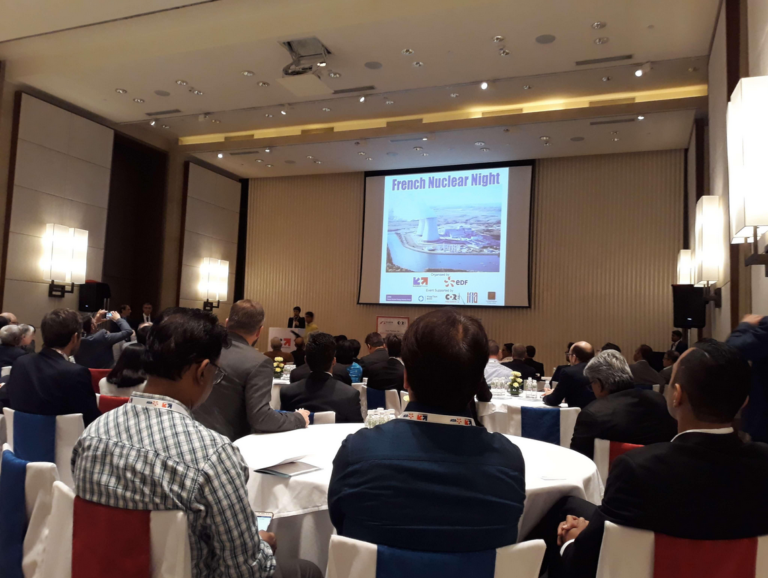 With over 95 years of experience of pump design and manufacturing experience, Fapmo has become a global supplier of choice for many customers. 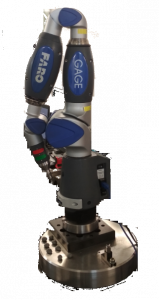 Today thanks to constant collaboration with its customers, Fapmo is ableto guarantee a high level of innovation and prototype creation for all the projects submitted. The force of experience enables us to meet all requirements under any circumstances, in order to give its customers the most appropriate solutions. With pumps flawlessly operating, Fapmo has proven its superior technical solutions, pump reliability and high efficiency. Fapmo takes responsibility for the complete pump system. Its highly engineered design, quality manufacturing and focused customer support lead to minimum pump system life cycle cost. Quality is not only a word, Fapmo really commits on manufacturing the best products and to ensure each every pumps manufactured is tested at the factory before any delivery. Fapmo will work hard until all the work is achieved and the quality required fully respected. Fapmo has a quality control room in charge to control every pieces purchased by Fapmo. This quality process ensures its Customers that all the components (parts of new pumps or spare parts) are conform to the specification. 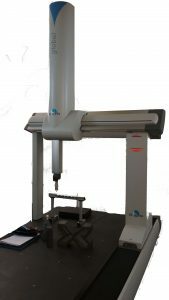 Fapmo has different tools, most of them are world class equipments, able to control at 3 microns the dimensions of pièces. Fapmo is ISO 9001:2015 certified. 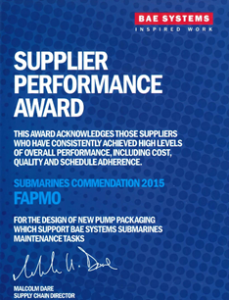 In 2015, Fapmo got a supplier performance award from BAE SYSTEMS for our submarine activity.